Choosing a landscaping company can significantly enhance the look of your home and help your yard stand out in the neighborhood. 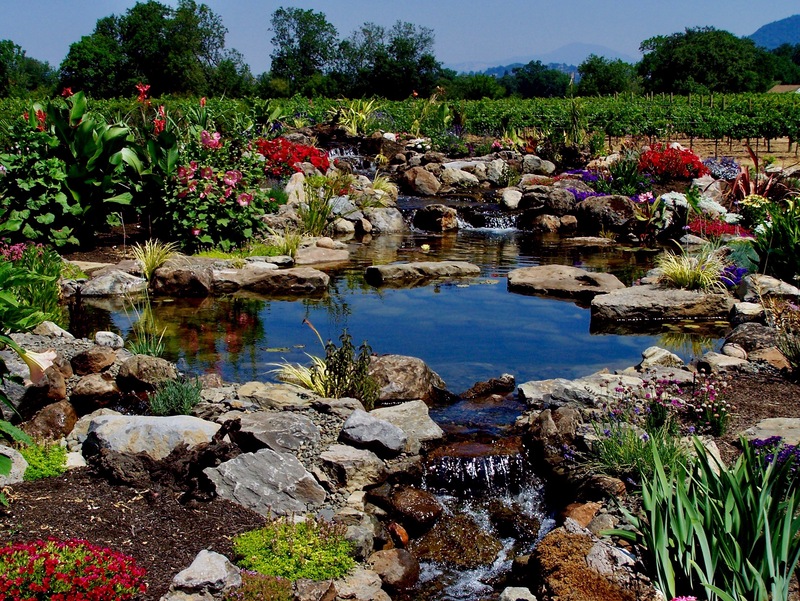 Of course, not all landscaping companies in Sonoma County are created equal, and it is essential to do your homework before you make any final decisions. Here are the top three things to consider before you choose to partner with any landscaping companies in Sonoma County. The first step to consider before you choose a landscaping company is to discuss your needs. Do you need your entire lawn landscaped or only specific areas? Are you looking for any additional accessories, such as water fountains or a birdbath? What is your budget? When will you need these landscaping services completed? All of these questions are important to consider before you choose a landscaping company in Sonoma County. Another important way to determine if a landscaping company is a good fit is to ask for recommendations throughout the community. You can also read user reviews online or browse local landscaping websites to help you determine if they are the best choice. Asking friends and families is also a smart idea and can help you make a well-informed decision. Once you have narrowed down your choices for landscaping companies in Sonoma County, it is a good idea to ask them a few questions before you make any decisions. Checking out their portfolios and lists of completed jobs is an excellent way to determine the quality of workmanship. You can also verify that they are insured and have the necessary credentials to perform landscaping services in your area. This interview process is the final step in choosing a landscaping company and plays an essential role in helping you select a highly-qualified landscaping business. 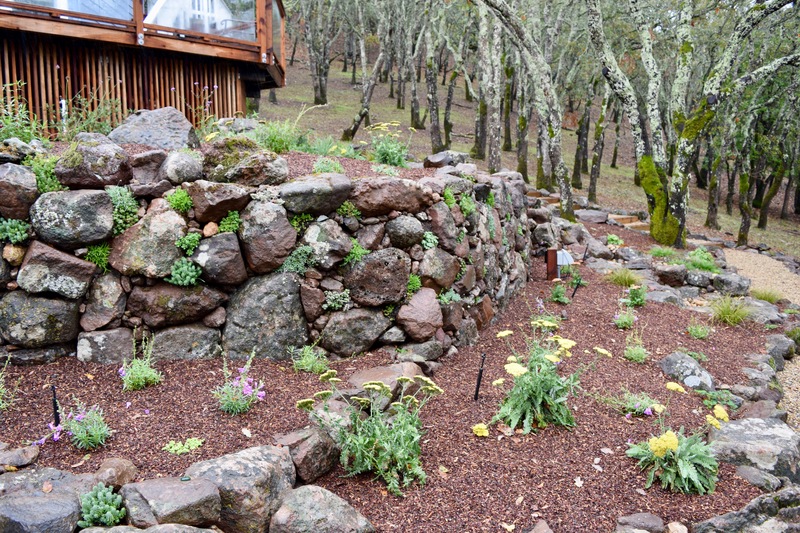 Sweetwater Landscape is a landscaping company in Sonoma County that can transform the appearance of your entire yard. Customer service is a top priority, and we will ensure that you are delighted with our landscaping services. We are also a Master Certified Aquascape Contractor and specialize in creating ecosystem ponds, fountain scapes, and pondless waterfalls. Interested in learning more about our landscaping services? Feel free to reach out to us at any time for additional information and let us transform your yard today!